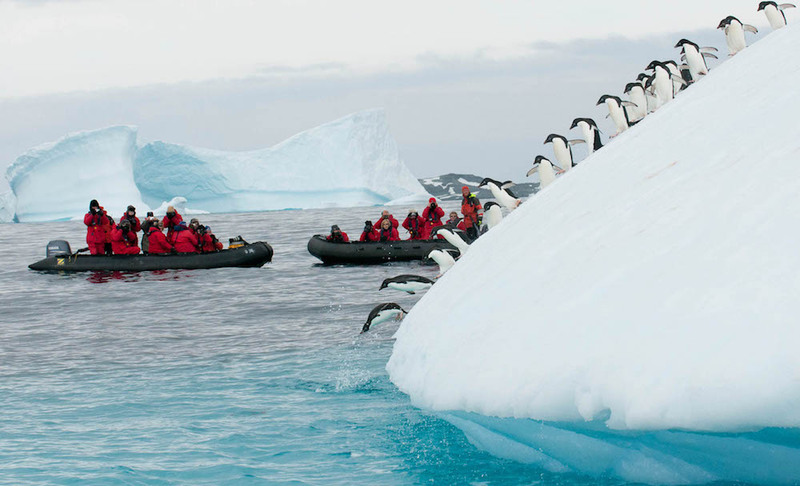 One Ocean Expeditions classic ten-night ‘Antarctic Peninsula Adventure’ is considered one of the best expedition cruises to Antarctica. 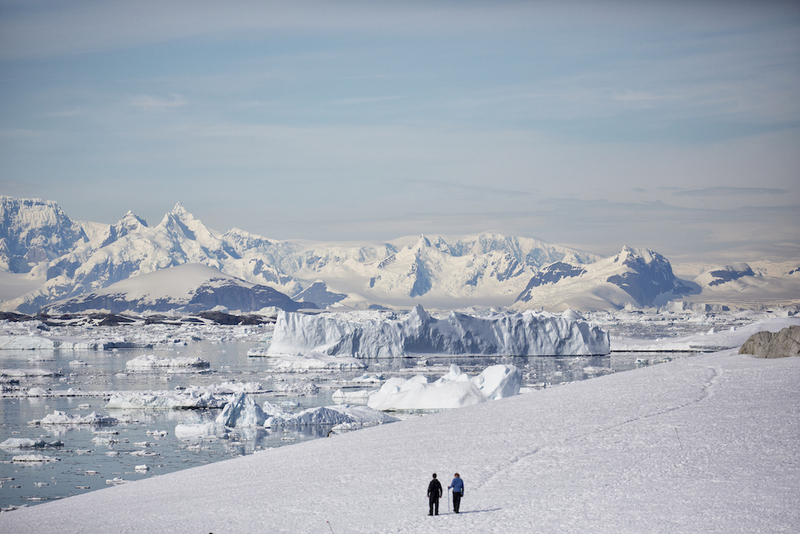 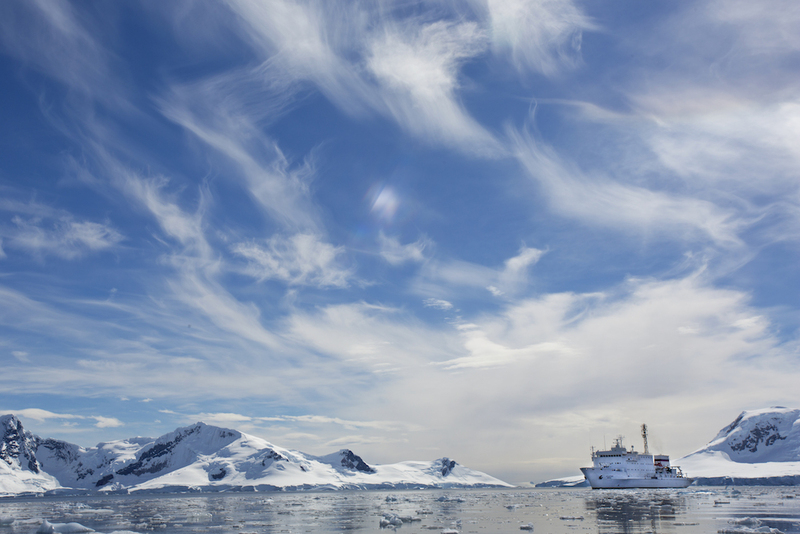 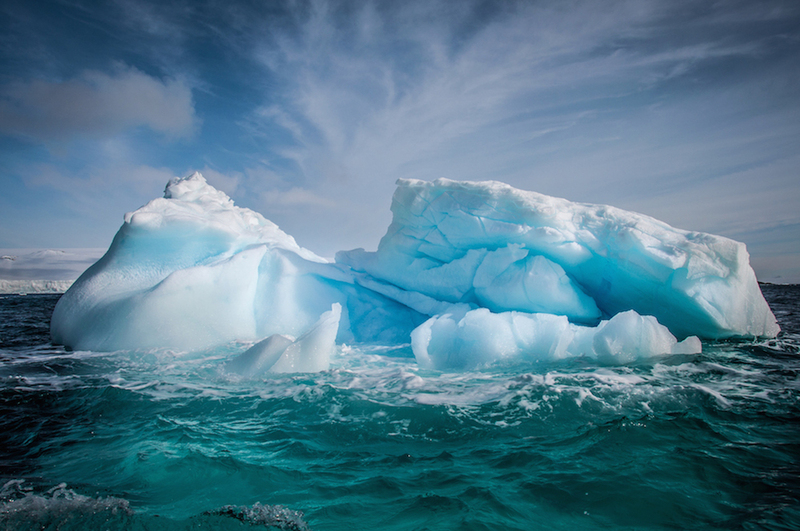 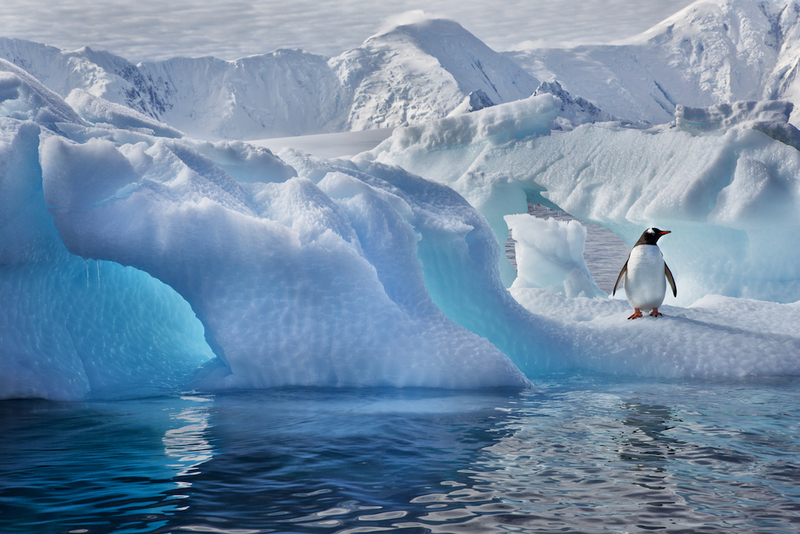 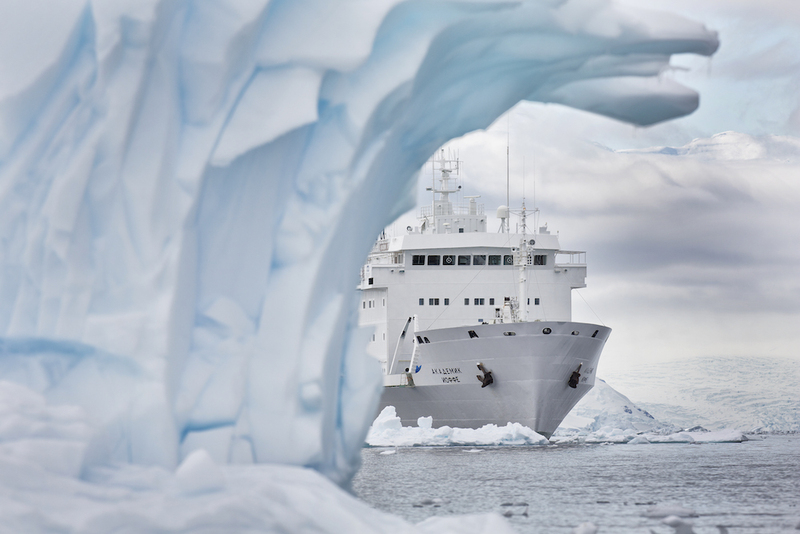 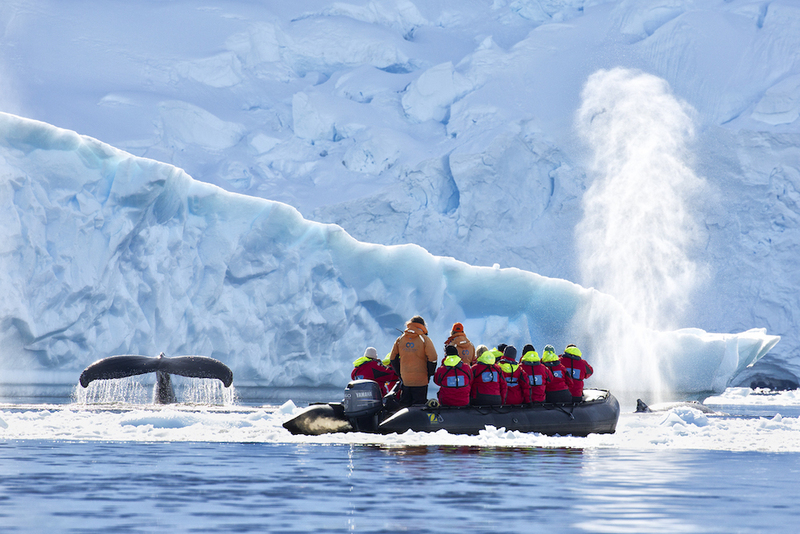 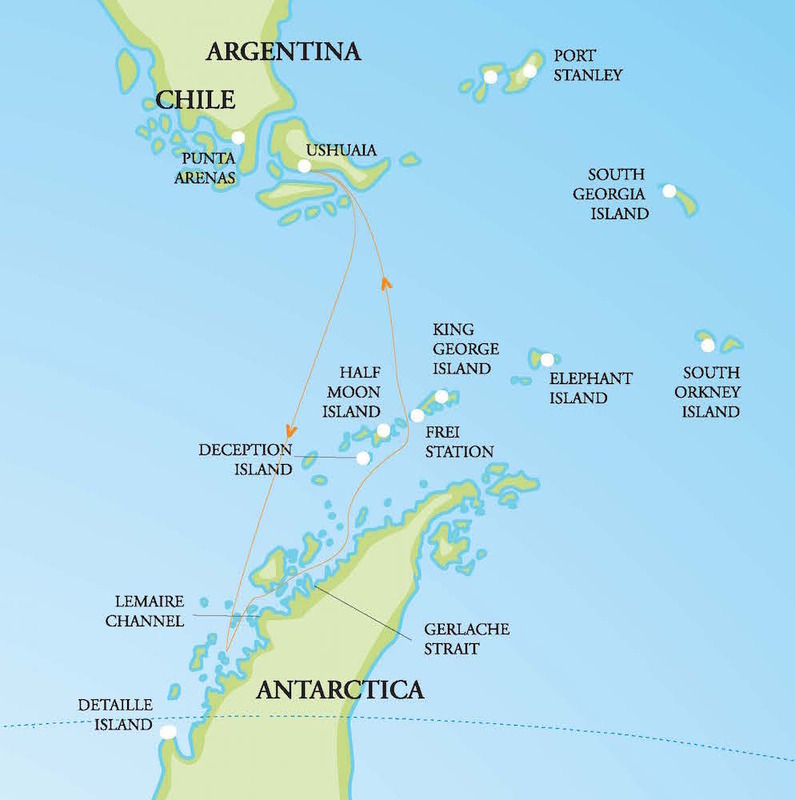 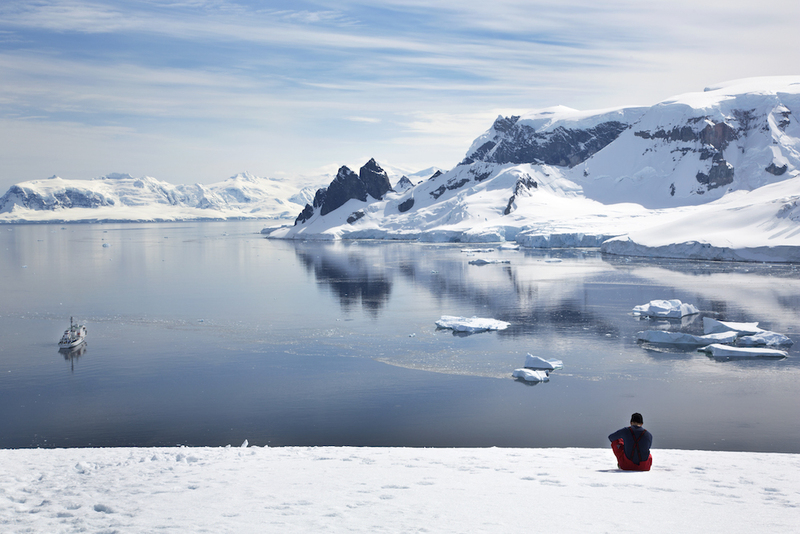 Travelling on a small expedition cruise ship alongside the Antarctic Peninsula, One Ocean Expeditions delivers a variety of excursions encompassing different activities, allowing guests to choose how their expedition unfolds. 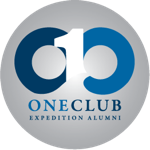 Daily onboard educational seminars led by One Ocean Expeditions expert staff are considered to be a highlight of this expedition. 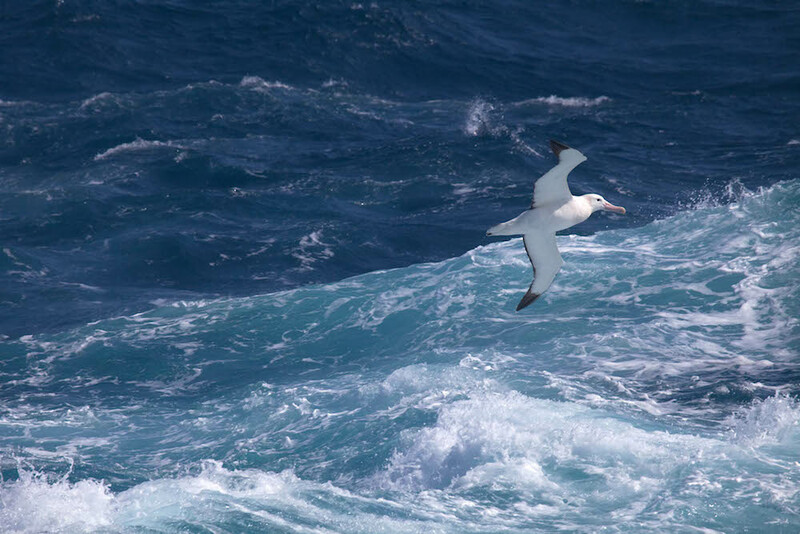 Known as a thrilling wildlife magnet for seabirds and whales, the crossing of the Southern Ocean draws wildlife enthusiasts from all over the world. 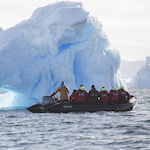 Guests will be joined by a number of professional guides and presentation staff, who are experts in their field and who lead all excursions and onboard presentations. 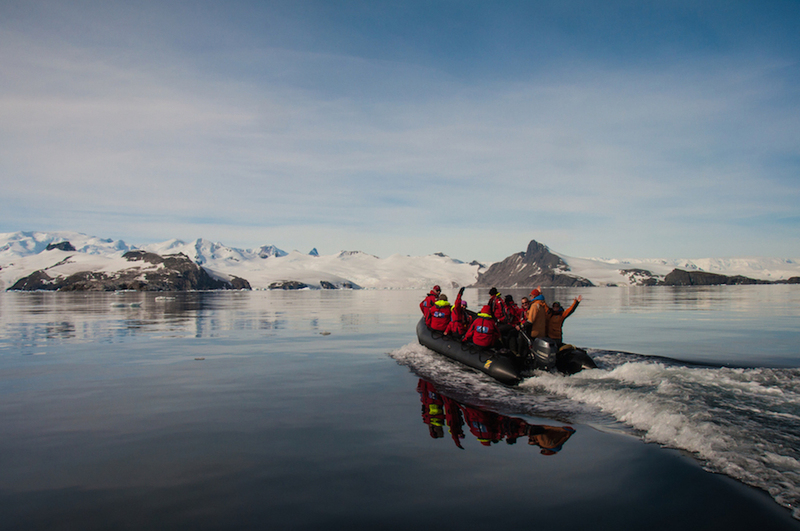 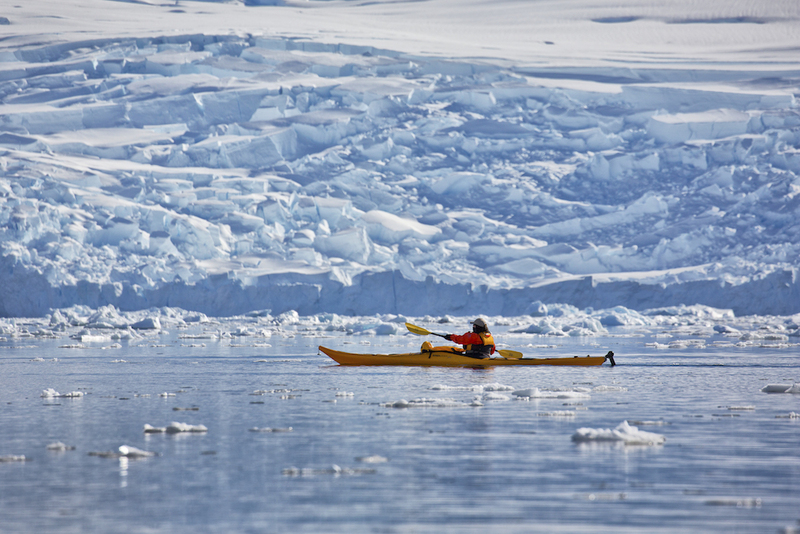 This extended educational program is a highlight on the classic ‘Antarctic Peninsula Adventure’ sailings. 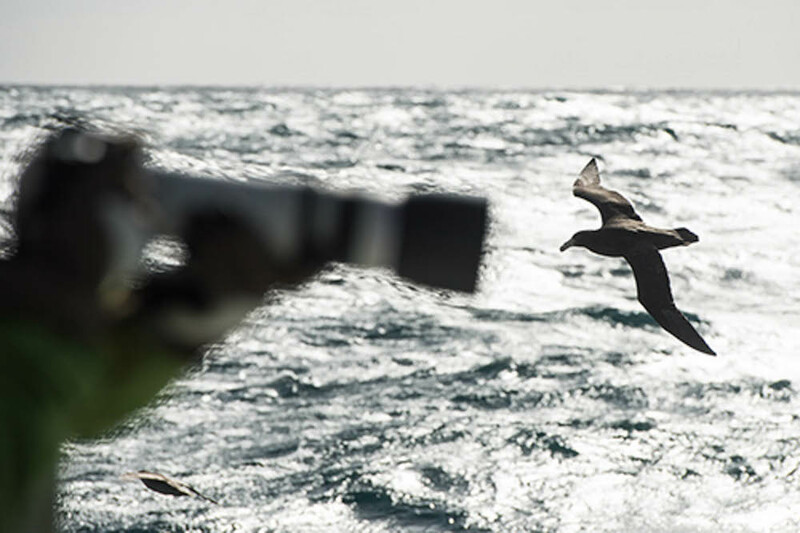 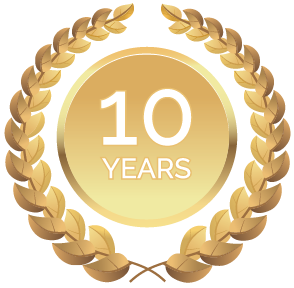 Simon has been a lead ornithologist with One Ocean Expeditions since 2011. 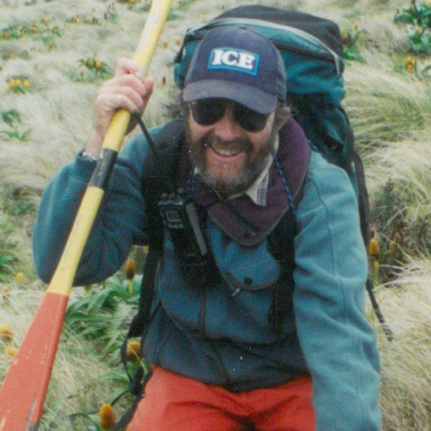 With a lifelong interest in observing birds and a background in environmental conservation, he is a thriving force helping passengers find and identify Antarctic bird-life through presentations, on deck and guided hikes. 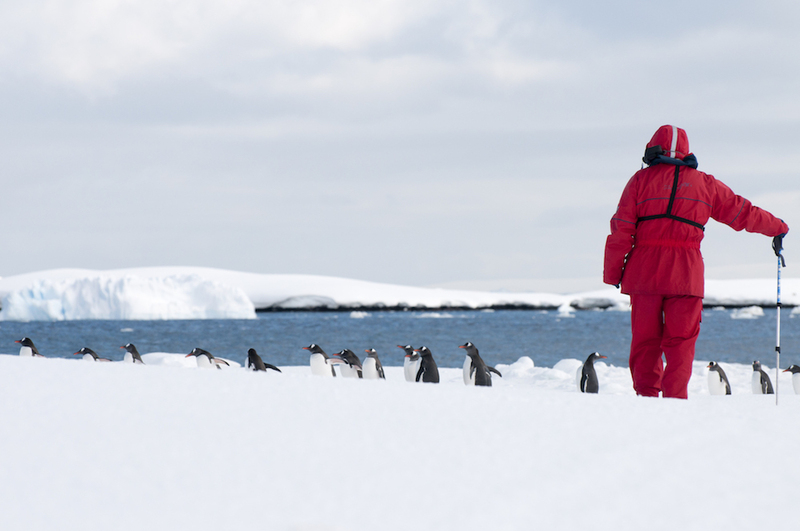 Simon is known for his passion in Antarctica, having guided more than 300 bird-watching tours all over the world. 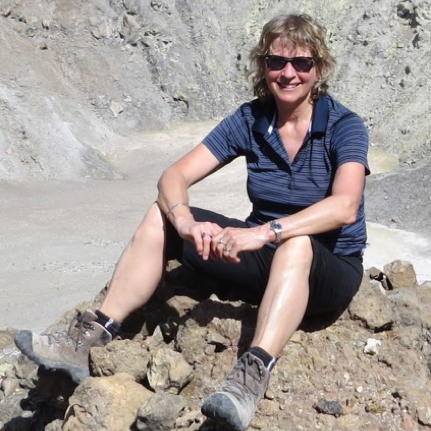 With a background as a museum manager and book publisher, Karen joins us as a historian on our voyages for the third year in a row. 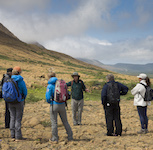 In her vital role, Karen shares her extensive knowledge with passengers on guided hikes and presentations on the ship. 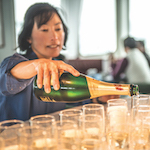 Karen had ice in her veins since she worked for three months as a journalist at Scott Base, McMurdo Sound, Antarctica in 1978/79. 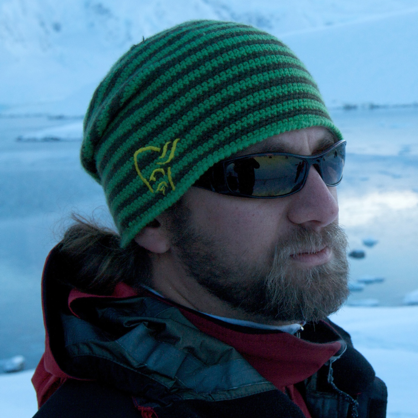 Harry is a key glaciologist with One Ocean Expeditions and is joining us onboard for his third year in a row. 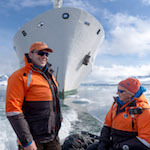 With over three decades of Antarctic experience, Harry brings a vast knowledge to the ship and enjoys explaining and sharing his knowledge with Antarctica’s glacial system and iceberg guests will see on each excursion. 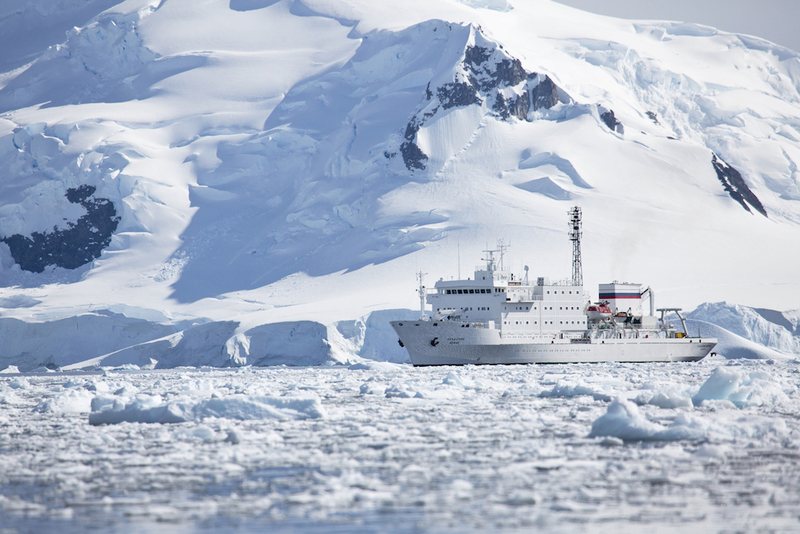 Harry’s deep expertise about Antarctica’s glaciology developed under his study of icebergs in the Ross Sea with the New Zealand Antarctic Research Programme, followed by work on the Ross Ice Shelf with the US Antarctic Program. 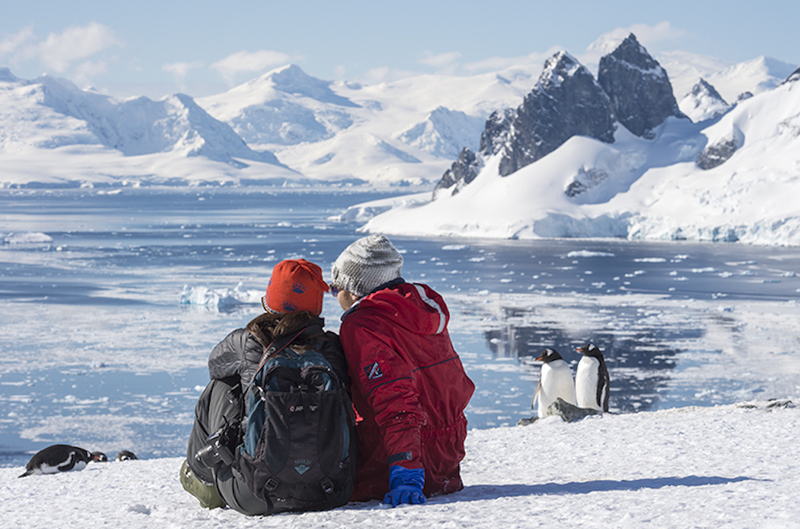 In his vital role as a naturalist, Mark shares his passion about eco-tourism, wildlife and the sustainability of Antarctica’s natural environment. 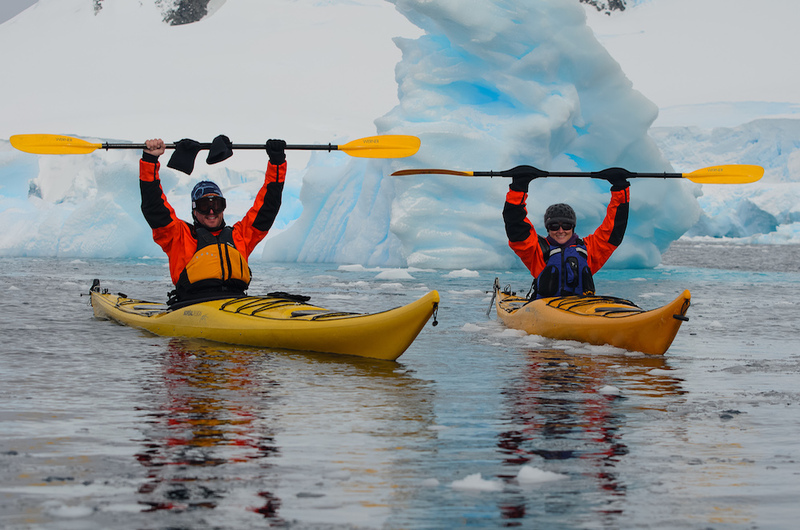 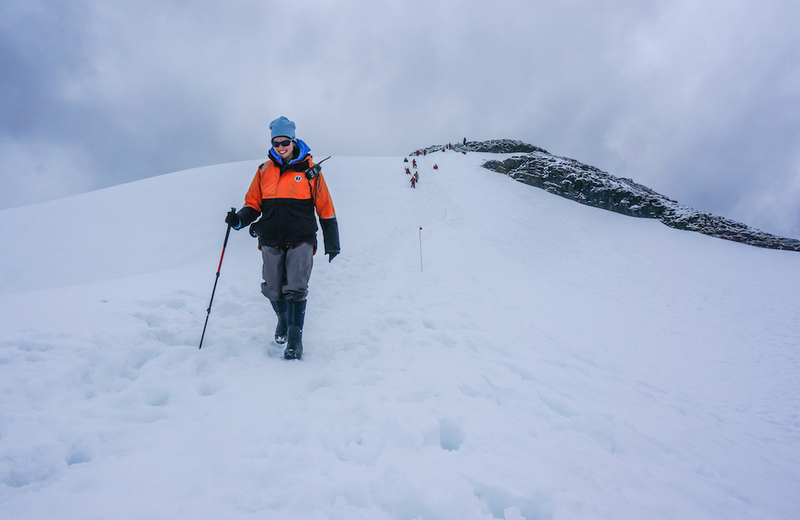 As a mentor for eco tourism and finding the connection between people and the natural environment, Mark is sure to ignite your passion for the icy wilderness Antarctica provides. 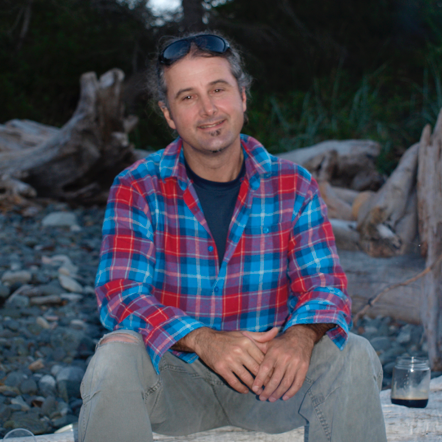 Mark had the privilege of establishing some of the finest eco tourism developments from wilderness retreats all over the world, to initiating and contributing superb conservation initiatives in the area of sea turtle and marine mammal conservation and education. 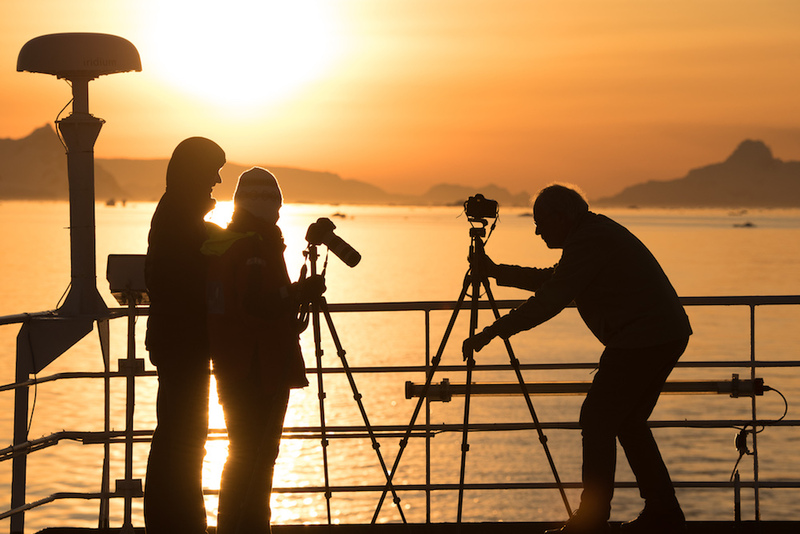 As our Photographer in Residence, Dave strives to assist passengers to capture the beauty of Antarctica through their lense. 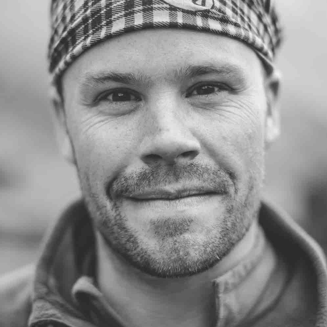 He provides presentations, assistance on deck and guided photo-focused hikes. 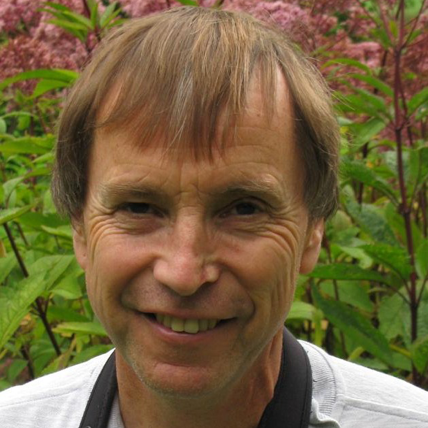 His work was published in countless media outlets around the globe - online and in print, including CNN and Canadian Geographic. 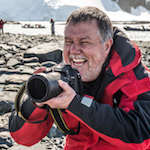 Dave has taught photography around Canada and the globe, including engagements for Nikon, Dubai, After Dark Education, St. Louis, PPAM, Plymouth, and the Globe and Mail, Toronto. 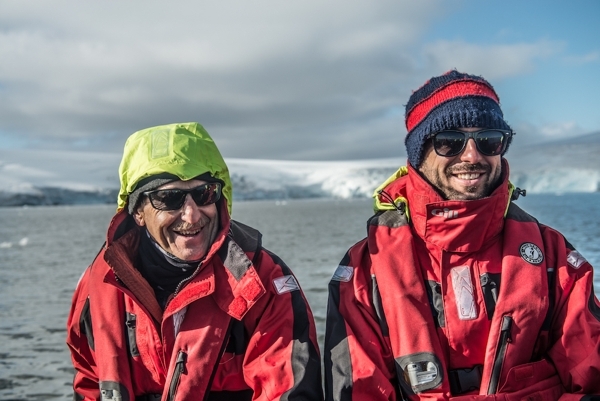 Ari has travelled as an active researcher and presenter for the last four years with One Ocean Expeditions. 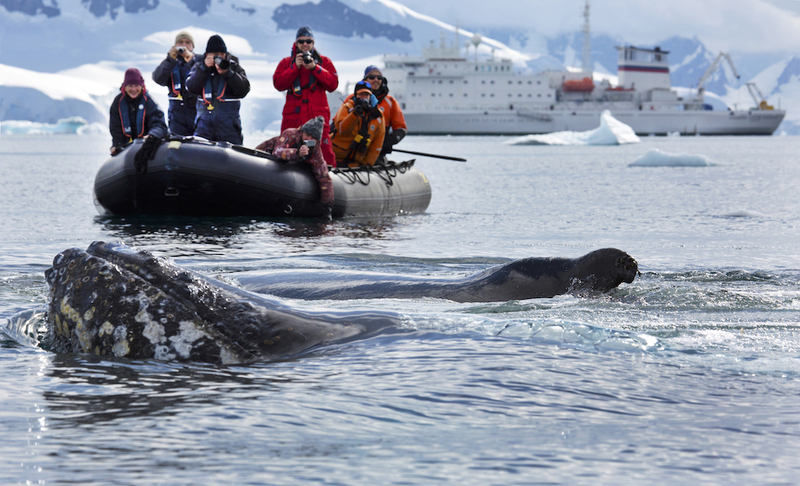 With over 20 research trips to Antarctica to study marine mammals in this unique habitat, Ari has an extensive knowledge which he is always eager to share. 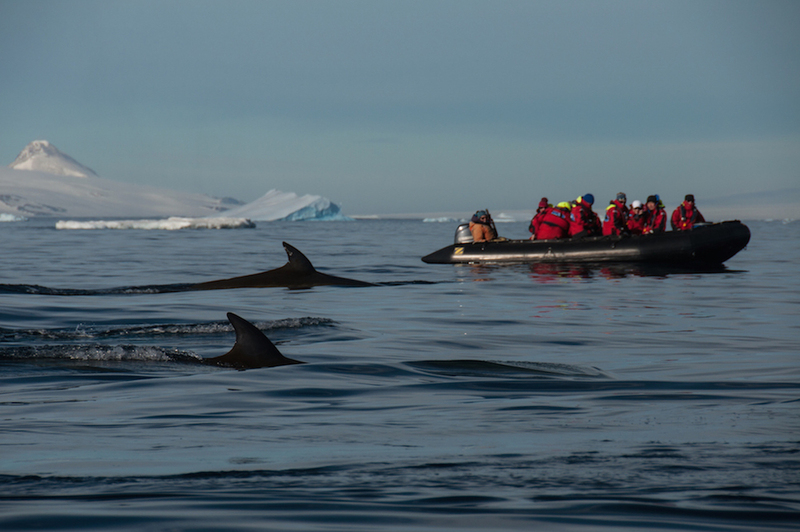 At his work as an associate professor at Oregon State University’s Marine Mammal Institute, he focuses on understanding the underwater behavior and ecological linkages between marine mammals and their environments.